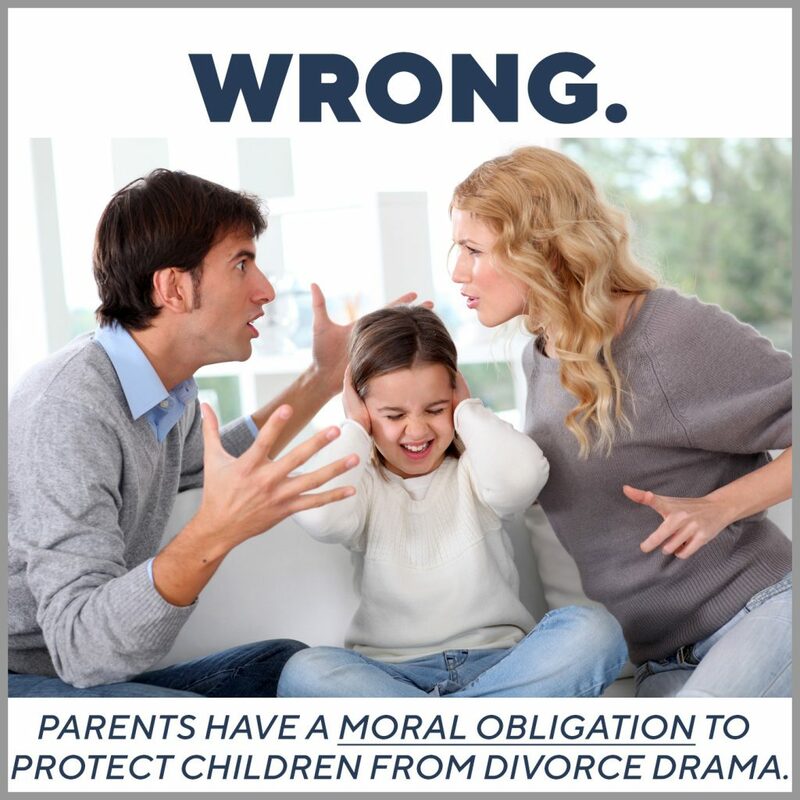 Parental alienation is a vicious form of child abuse. 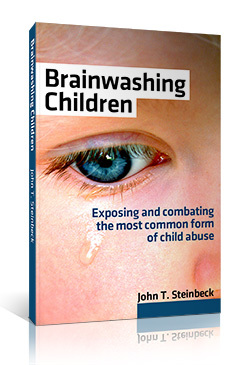 If you think about the parents that have been turned against their own child or children, many of them are essentially grieving over the loss of a child who’s still alive. Let’s be honest, many of these alienators wish you were dead. That’s the reality. By removing you from the child’s life, the children’s life, what difference is it– there’s no funeral, but you are away from them and if it was up to them there would be no father or mother for this child or children. Let’s be honest, the parents that go full bore in a campaign of alienation, are mentally ill. Let’s call it for what it is. There’s something wrong with them, morally speaking. Their moral compass is broken. What parent, even in the midst of a break-up, wants to see that child suffer? It’s a real sick and twisted form of child abuse.